Beddit for your better sleep! Smart news from ACC Distribution! Latest PHILIPS and AOC monitors – to increase work productivity and for medicine! Beware! Change your old protection to G-Data and use additional 6 months for free! The range of ACC Distribution mobile devices now includes NOKIA smartphones! 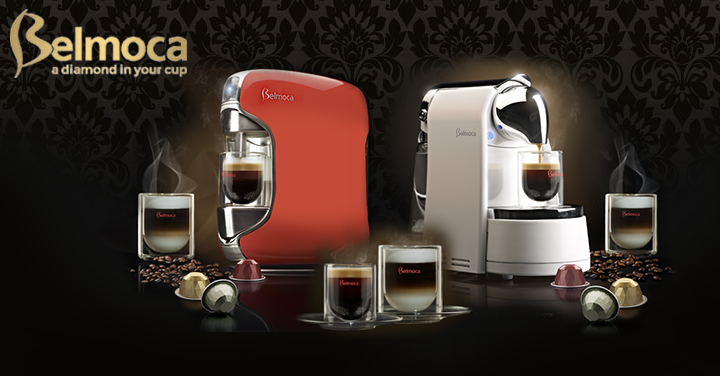 BELMOCA – feel the true flavour of coffee!